The CultureMap Tastemaker Awards are an annual celebration of talent in Dallas-Fort Worth’s restaurant and bar community, as selected by their peers. Our mission is to shine a spotlight on the people making the city’s restaurant scene special and honor their innovation, energy, and creativity. In March and April, we’ll feature all the nominees in a special editorial series. Then join us on April 19 at Sixty Five Hundred for a swanky tasting event and awards ceremony, emceed by Jane McGarry, where we’ll celebrate the nominees and unveil the winners. 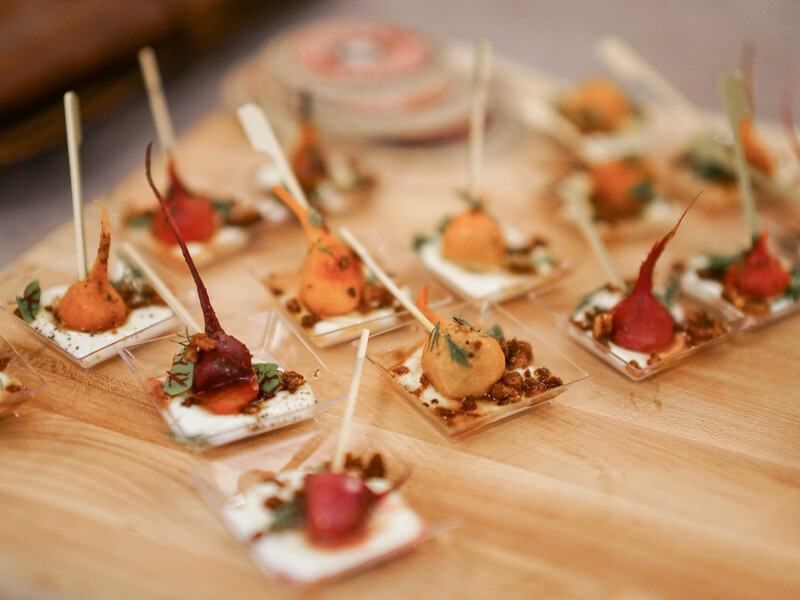 Join us to mix and mingle with the city’s top culinary talent and fellow foodies. It’s time to celebrate two of the things we love most: food and drink. April marks the return of the annual CultureMap Tastemaker Awards, honoring the top restaurant and bar talent in Dallas. Throughout March and April, we’ll be profiling the Tastemaker Awards nominees. Then on April 19th, we’ll unveil the winners at a swanky tasting event, with an awards ceremony emceed by Dallas’ very own, Jane McGarry. If you love trying new restaurants, fancy food and drinks and mingling with the top chefs in town, you won’t want to miss this sell-out event! Tickets include valet, bites by nominated restaurants and up to three premium beverages. Sponsored by Woodford Reserve, Alaskan Brewing Co., Deep Ellum Brewing Co., Whole Foods Market, Compass Real Estate, and Korbel. A portion of the proceeds will benefit Bonton Farms. Buy now, ticket prices will increase leading up to the event!